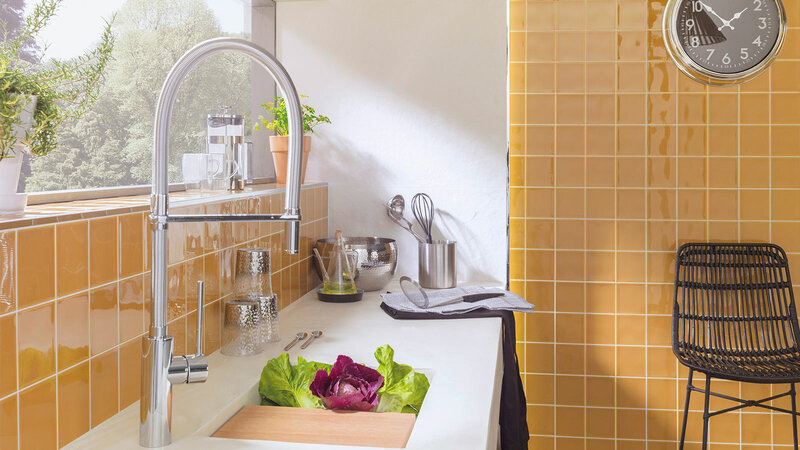 Versatility based on innovation in design is one of the top priorities by the PORCELANOSA Grupo firm, Gamadecor, when setting up new concepts and solutions for kitchen and bathroom equipment. The 23rd Global Architecture Exhibition was immersed in this versatile essence which completely adapts to the current trends when presenting Gamadecor’s latest designs in this new edition. It is worth highlighting the present style and the functionality of every single product that makes up these designs. With regard to the kitchens equipment, Gamadecor sets up an even more efficient kitchen, by means of the new Bieder, from the iconographic Emotions® series. 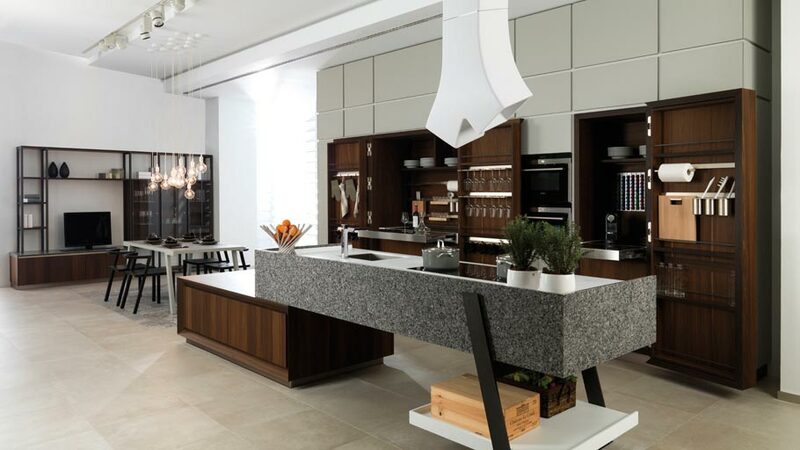 This new kitchen furniture not only enhances its storage capacity, but it also turns out to be a practical work area with regard to space around the columns. Because of its character and style, this furniture is hard to miss. 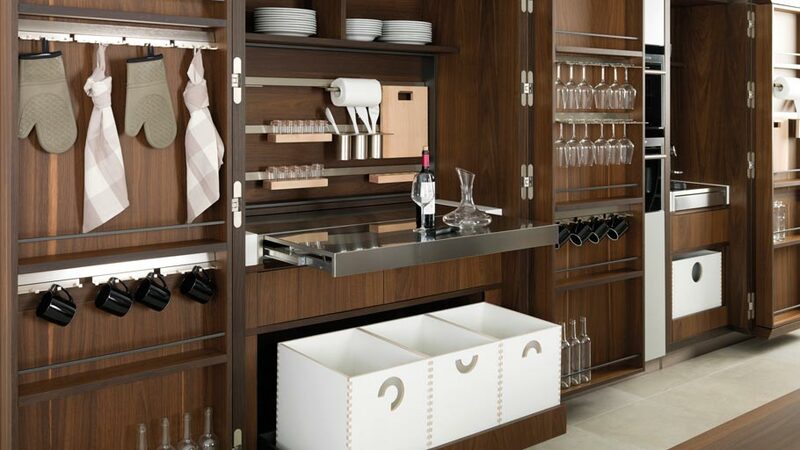 Its functionality is not discreet either, since in its inside, the arrangement and precise organisation of the components is surprising, as if everything had been carefully prepared for an excellent job in the kitchen. Its appearance and placing is one of the other advantages featured in this new Bieder module. Apart from its design, laid out on modules in stained natural oak veneer, and Pérgamon lacquered matt; the new Emotions furniture consists of a semi-mounted island, just in contact with the floor by means of steel structures. It is a structure that not only enhances lightness, but also the visual width of the space. The bathroom furniture Wood series is one of the other surprisingly latest designs that Gamadecor presented at the 23rd Global Architecture Exhibition. By counting on the warmth and authenticity of natural materials, Gamadecor has opted for wood when manufacturing this new bathroom furniture. 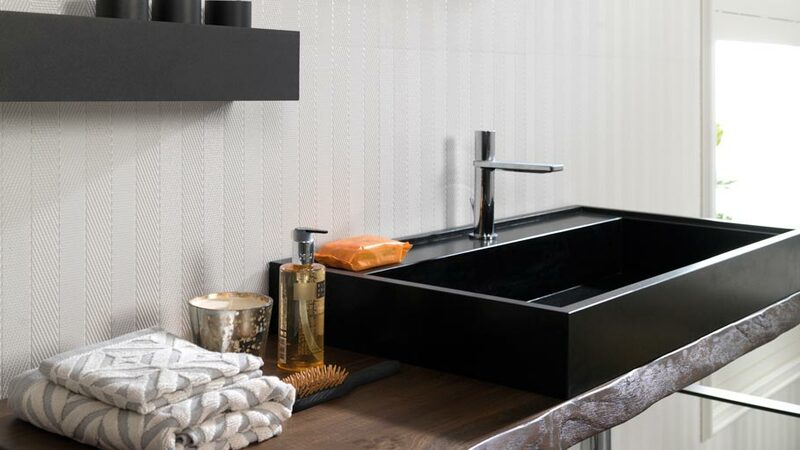 The first of the elements that make it up is its aged oak solid wooden worktop, which is placed on an elegant steel structure in a Metal Black finish. 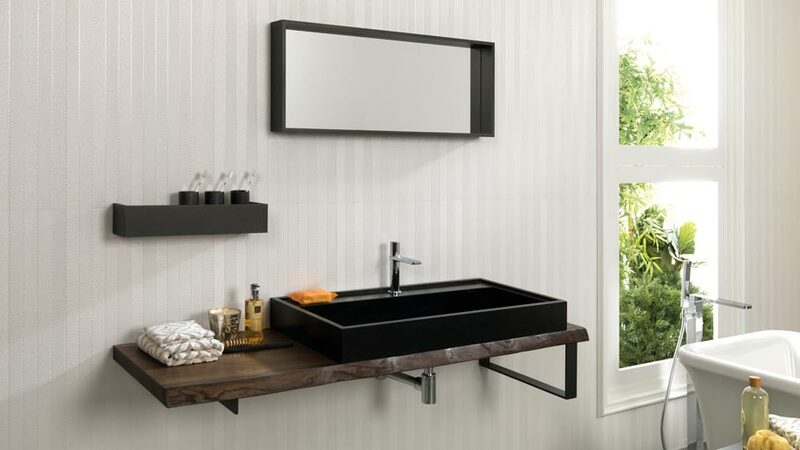 A metal towel rail, with the same finish as the rest of the set, is one of the other characteristics of this bathroom furniture. 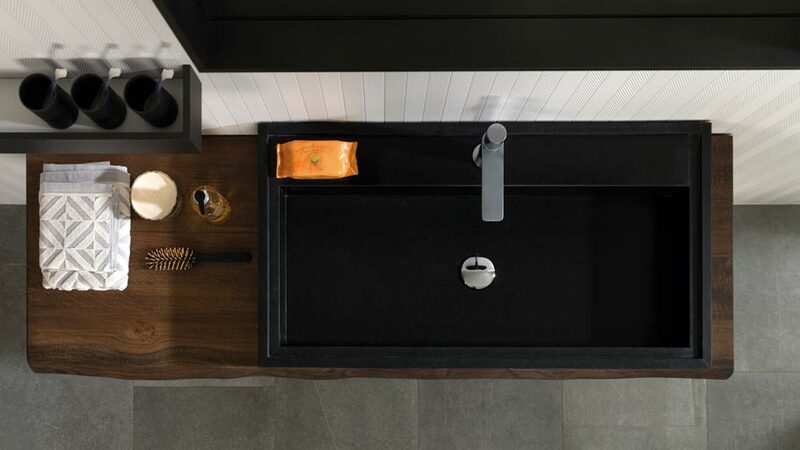 Whilst the basin, on the other hand, is made of Amarula Satinado natural granite, in other words, a natural stone which reinforces its roots even more. The set is completed with sophisticated wall accessories which make the room up and turn the atmosphere into a homogeneous setting.